Hygienically Packed Coffee Beans can be used in energy drinks, sports drinks, caffeinated water, nutritional health and food supplements, and in several medicines. 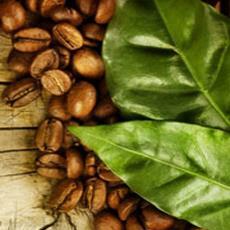 The Coffee Beans can odourless and is easily soluble in hot water and chloroform. The Hygienically Packed Coffee Beans are helpful for treating vascular contraction of the splanchnic regional nerves and extension of the coronary blood vessels. Can be used in energy drinks, sports drinks, caffeinated water, nutritional health and food supplements, and in several medicines. Easily soluble in hot water and chloroform. Helpful for treating vascular contraction of the splanchnic regional nerves and extension of the coronary blood vessels.